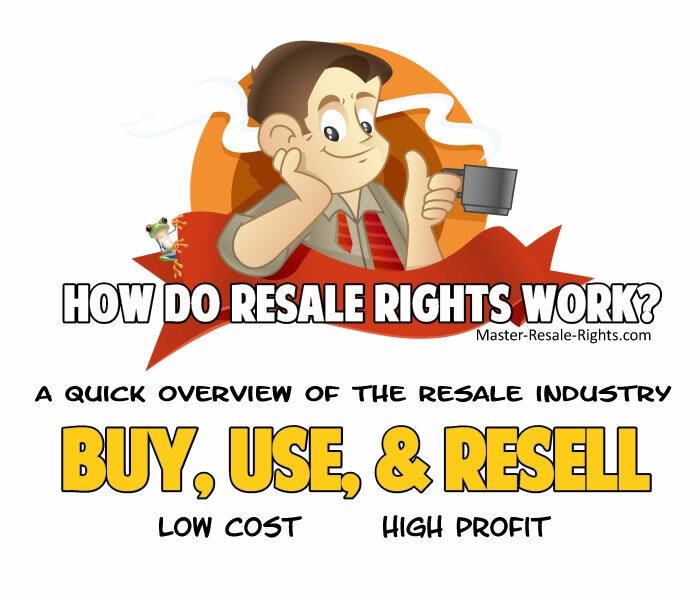 What are PLR or Resale Products and How does it all work? When you purchase our products for resale, you are given certain rights to each product to resell them yourself, and you may, in turn, keep 100% of all profits you ever earn...for life! You will never owe any profits back to Resale Enterprises on that product, once purchased. Our products come in digital format, meaning they are in the form of ebooks, software, videos, graphics, or basically any product that can be downloaded to your own computer. Since our products are digital, you are not required to buy a new resellers license every time you sell the product. You only have to pay once, and you can keep selling the products forever. There are no limits to the number of times you can sell our products. If you would like further assistance, please feel free to contact us at plusresale@gmail.com, and we will do our best to help you.